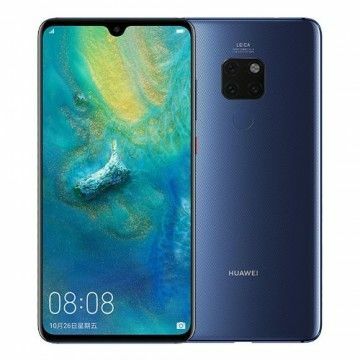 The Huawei M-Pen allows the Mate 20 X to be controlled very precisely and offers a total of 4096 pressure sensitivity levels. 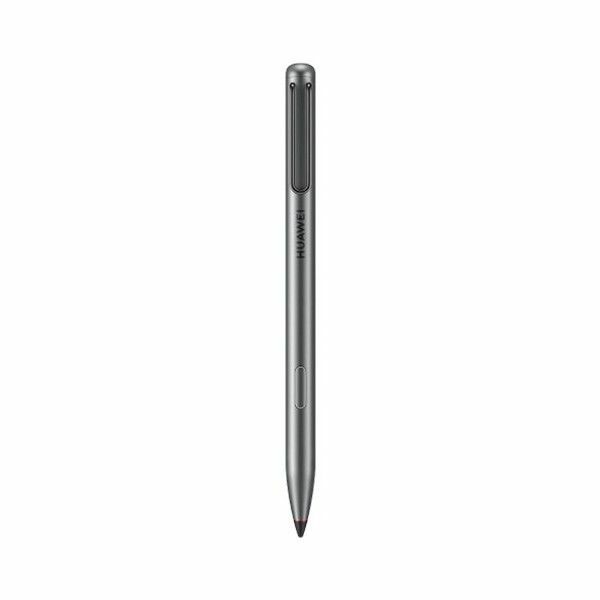 The pen is made of high quality material, offers a replaceable tip and a realistic feel of writing. Precise smartphone control with no greasy stains or fingerprints on the screen. The M-Pen for the Huawei Mate 20 X makes it possible. This practical little accessory was specially developed for the flagship tablet of the Chinese manufacturer and offers numerous advantages when operating this extraordinary mobile phone. 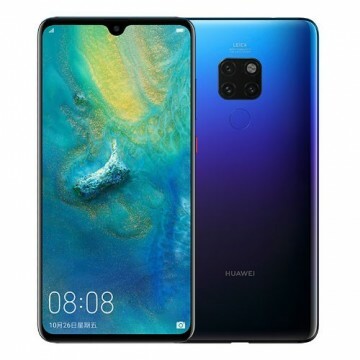 With a screen diagonal of 7.12 inches, the Mate 20 X from Huawei offers plenty of scope for creative minds. The sheer size of the display opens up new possibilities not only for gamers, but also for everyday business - provided that the right accessory is available. The M-Pen offers the user unmatched precision for controlling the phantom. This little marvel of technology can distinguish between an incredible 4096 pressure levels and also has an easily accessible multifunction button. Thus drawings with different pressure intensities can be made. At the same time a very realistic writing experience is offered. 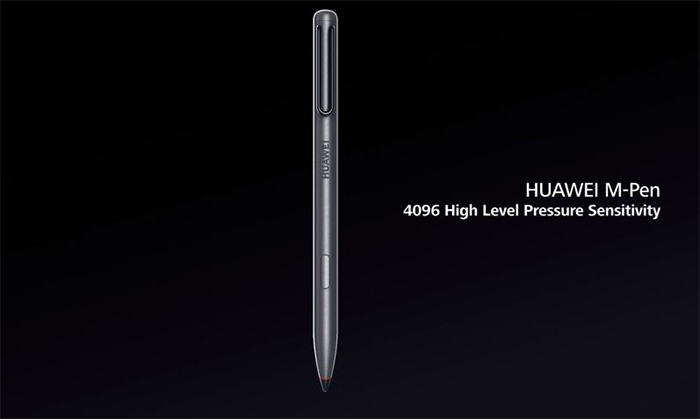 With the M-Pen the Phablet of Huawei can be used as a diary, notepad, sketchpad and for many other purposes. The user friendliness is of particular importance. The digital pen is immaculately crafted and made of high-quality material. The robust clip makes it easy to store the M-Pen on the flipcover, in your chest pocket, trouser pocket or notebook case. The metal tip of the pen is also replaceable. Two of these are already included. 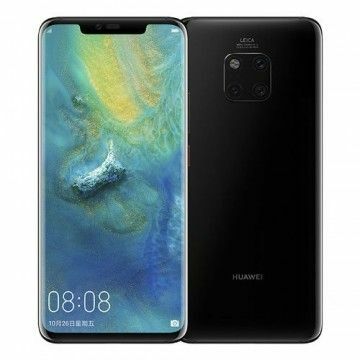 Notify me when the Huawei M-Pen for Mate 20 X drops in price.